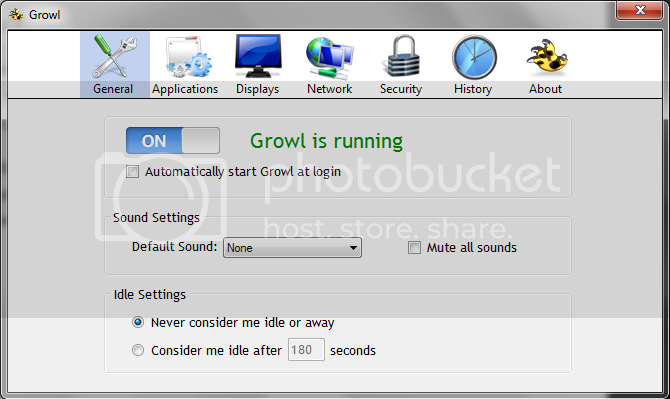 If you tried Mac OSX then you may have noticed the fantastic Growl notifications. Well, if you’re a Windows user then you may like to get these. Now, you may be wondering if this is even possible. Well, the interesting part is that Growl is available for Windows too. Growl notifies you when files are downloaded, new email has arrived, friends go online and offline, etc. The best thing that I like about these notifications is that you can take actions within these notifications itself. You can choose to be alerted with a visual indicator or an audible alert or both of them.